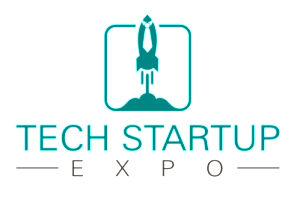 The Rochester Tech Startup Expo is tomorrow afternoon at the City Grill. I will be attending, and am looking forwards to an eventful day. I can’t wait to see you there.